Oh my goodness, cashews make wonders. Cashew is the most loved dry fruits for me. 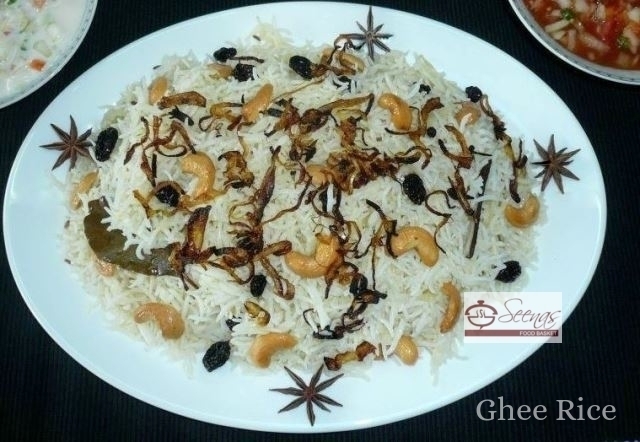 I love cashew nuts in any form, whether it is roasted, salted, spicy cashews or any curried raw cashews. My grand mom used to make curried raw cashews from her own garden. It tastes awesome.. 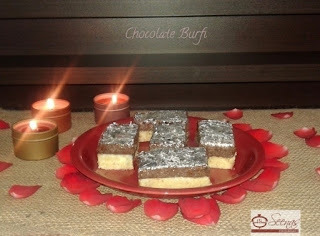 Here goes the recipe of Cashew Burfi. This is the first time I have tried with silver leaves!! Since I was not that experienced in how to place these silver leaves on food, it became a time consuming work. Now I am a bit confident in doing it and learned the tricks too.. 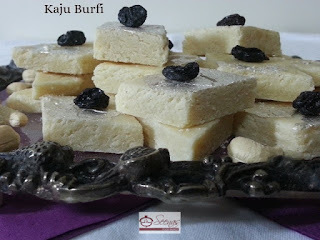 I made Kaju burfi too for this Diwali to post on my blog and garnished it with silver leaves, but will post it later. You know that there are so many ways one can make tea. We get to see and experience having many kinds of tea like iced tea, lemon tea, spicy tea and many more. Here I am presenting an aromatic version of tea, Ginger Cardamom Tea. Enjoy this hot milk-based tea, which is flavoured with Cardamom and spiced with ginger which makes a perfect tea which relieves you from fatigue..